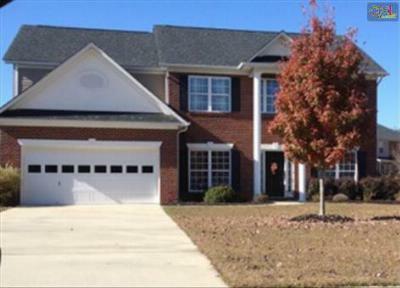 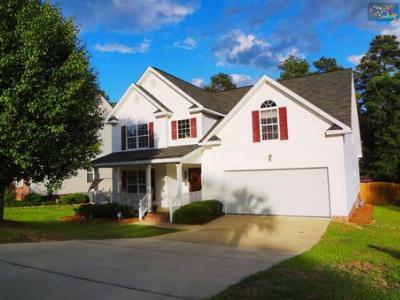 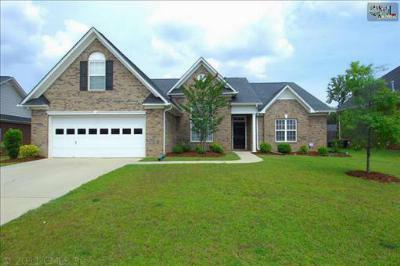 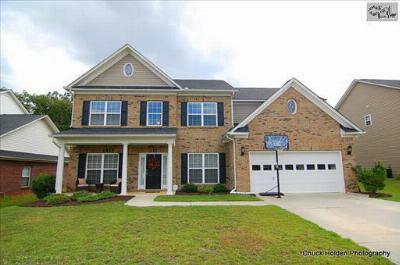 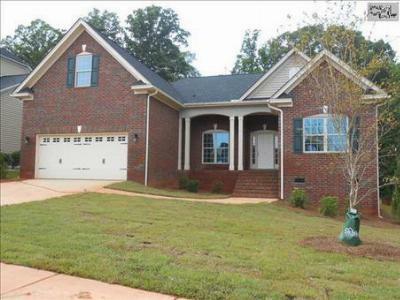 Take a stroll through the Caedmon's Creek neighborhood of Irmo, SC. 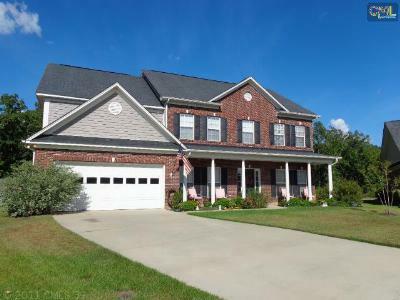 Homes in this neighborhood feature brick construction and traditional floor plans, as well as a convenient location that is just minutes from the highway and numerous shopping and dining experiences. 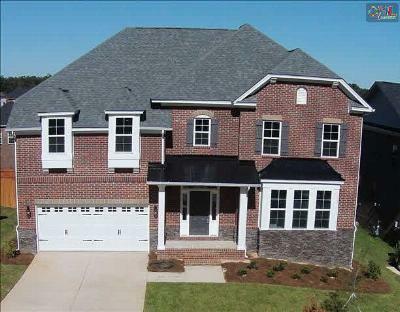 The properties below range in price from the mid-$200,000's up to the mid-$300,000s. 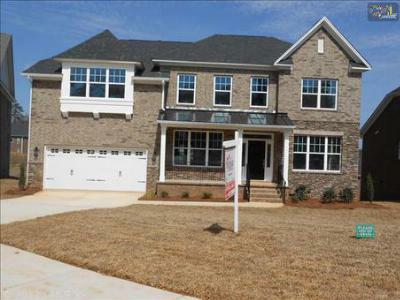 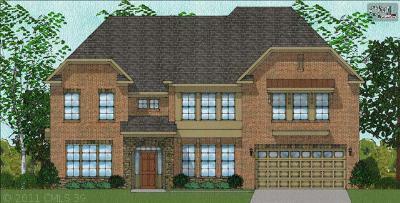 If this is your price range, then Caedmon's Creek may be perfect for you. 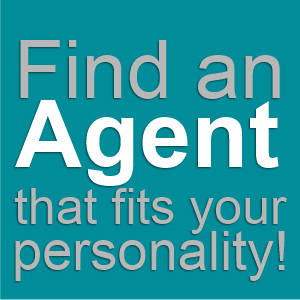 Browse through these homes to find a listing that suits you, and feel free to call us with any questions. 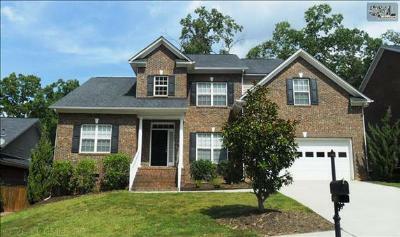 We also invite you to check out this link to find out more about Irmo.